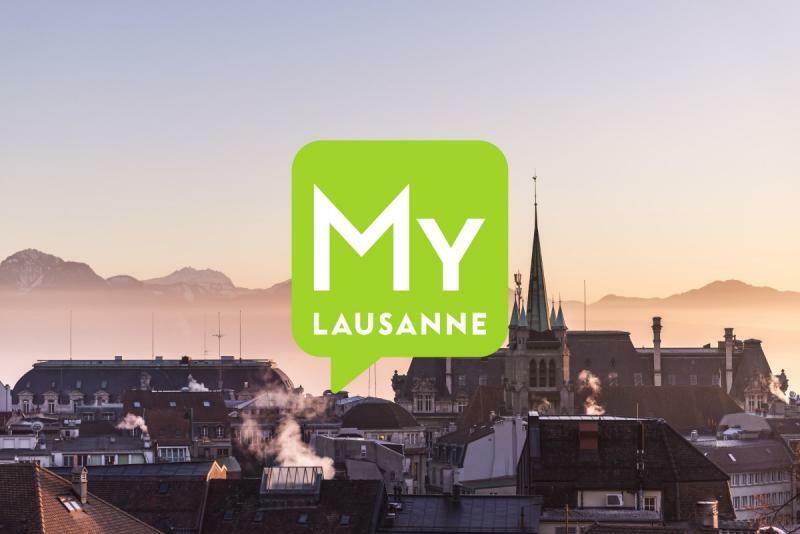 At the heart of Europe, Lausanne enjoys a privileged geographical location near to countless prestigious tourist destinations, which makes it an ideal point of departure for escapades of several hours’ duration or more, with or without a guide. The Lavaux vineyards, the châteaux of Chillon and Gruyères, medieval villages, museums related to regional heritage, excursions on Belle Epoque ships or a panorama train, walks in the Alps and natural curiosities are just some of the different attractions easily accessible from the Olympic Capital. 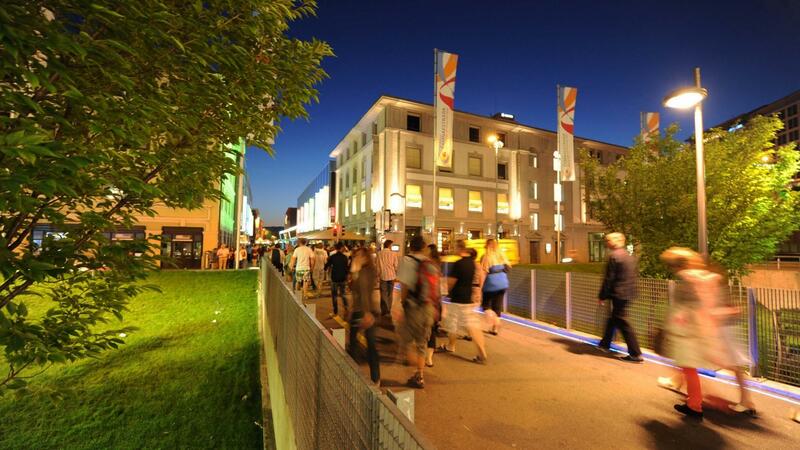 Have a look at the list of venues in Lausanne to organize your next event. Buses or minibuses for your excursions in the region.